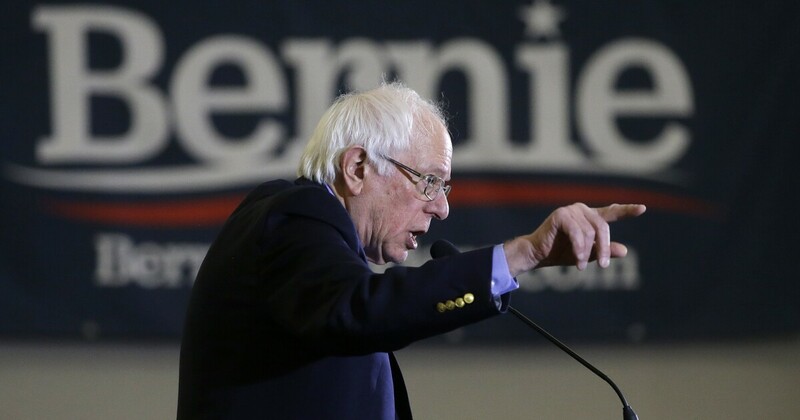 A although his newly hired senior adviser David Sirota once became poetic for "Chavez's economic miracle," Comrade Bernie Sanders continues to say he does not advocate Venezuelan socialism. He argues for European style socialism. In the United States, it costs on average $ 12,000 to have a baby. In Finland, it costs $ 60. We have to end the shame in our profit-driven care system and pass Medicare to everyone. I'm not exaggerating. I am not. The entire Finnish government resigned literally earlier this month when their attempts to reform its declining care system failed. Although idiotic left-hearted Finland's universal health care as enviable, several governments over the past ten years have tried and failed to reform the increasingly insolvent system. Finland is facing both a rapidly aging population and rising treatment costs, which results in bills that the government is struggling to pay and massive lack of care. Over the past two decades, the number of Finnish hospital beds has decreased by almost 40 percent. In the country's south-east, one is waiting to see the general practitioner clock for about a week and more than four out of five people across the country are waiting more than two weeks to see a general practitioner. And if you need to see a specialist, it takes even longer, because the Finnish government forbids people to see a specialist without first seeing a doctor. S & P values ​​Finland's sustainable deficit of EUR 8 billion. The latest proposed health care reform would have saved the government just $ 3 billion over the next decade. Significantly more significant reforms are needed, but they are still not politically possible. Although Scandinavia is believed by some to be a socialist paradise, the World Health Organization still reports that unforeseen care needs unduly damage low-income and unemployed. Despite unreasonably high middle-class income taxes, Finns pay an average of EUR 718 annually for care-free care. This is a figure that is rising, and it will rise even further when the system collapses or any government manages to reform it. It doesn't sound too equal to me! Not all hope is lost in Finland. A separate private healthcare market still exists and over the past 20 years, the proportion of doctors working exclusively in the private sector has doubled to 17 percent, and another 20 percent work in the private sector part-time. Bernie and The Lancet believe that the Finnish system is one of the best in the world – maybe it is, but unreasonable waiting times and bureaucratic touches do not let me taste good – but unfortunately it seems that survival slows to an end.